TOMORROW WE’LL BE AT THE LAWRENCE HALL LOBBY IN POINT PARK UNIVERSITY BETWEEN 5:30 AND 9:30pm. COME TEST CEEMI WITH US! 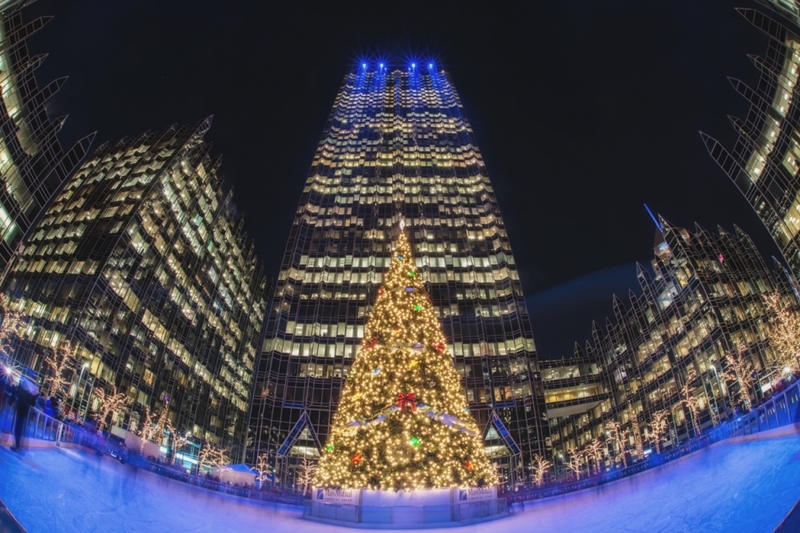 This event is part of the Pittsburgh Downtown Partnership‘s BetaBurgh program that is promoting innovative ideas from the startup, entrepreneur, and small business communities in Pittsburgh, creating an opportunity to test and launch products and services within the Downtown marketplace.